Christian Hündgen is convinced that the more secondary raw materials are fed back into the production of products, the better. 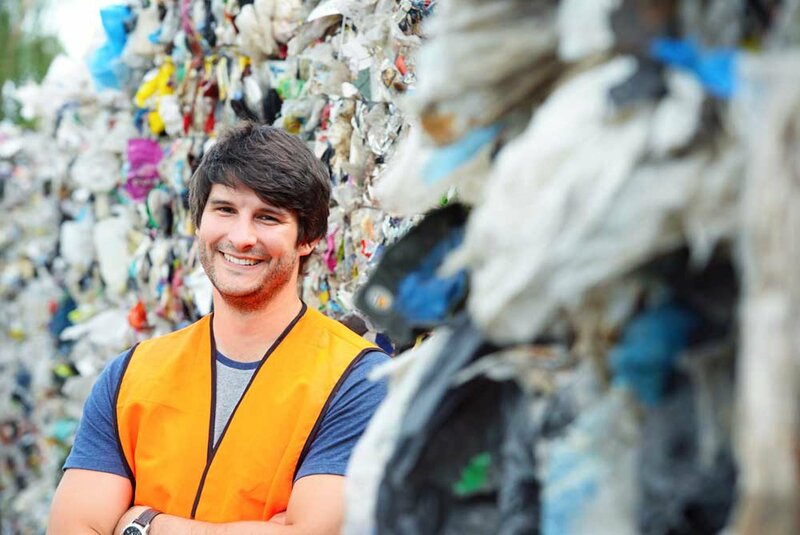 That’s why the family-run enterprise focuses on achieving as high a level of material purity as possible when sorting waste. “We concentrate more on the sorting depths than on high throughput rates. It ensures our customers in our region will remain loyal to us,” says Hündgen. To achieve this goal, Christian Hündgen worked together with Sales Manager Sascha Haag from STEINERT, the specialist for magnet and sensor sorting systems, to carefully examine the remaining losses from the sorting of lightweight plastic packaging. Whenever waste cannot be avoided, it’s best to recycle it for the production process. And if material cannot be processed, it should be incinerated to generate energy. 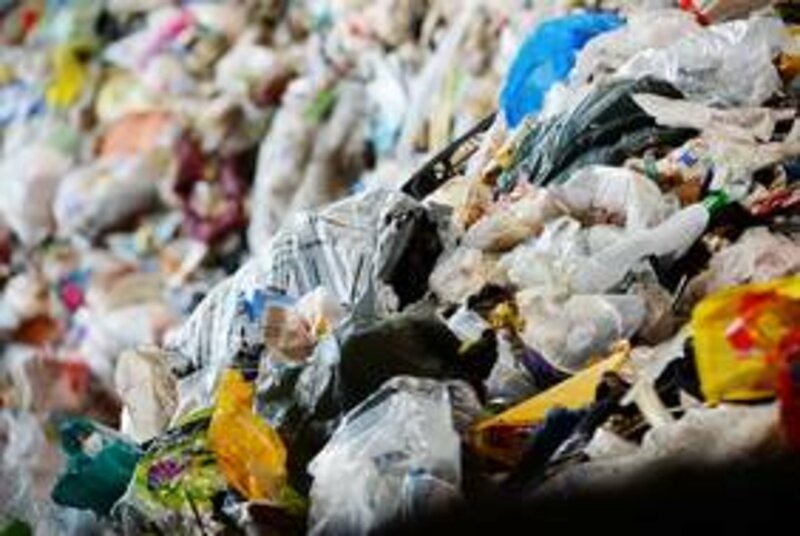 To date, the materials left over after sorting the contents of Germany’s “yellow bag” recycling containers have been used as high-calorie substitute fuels for thermal recovery. However, the waste management sector wanted to find out how additional materials could be sorted out for use in production. 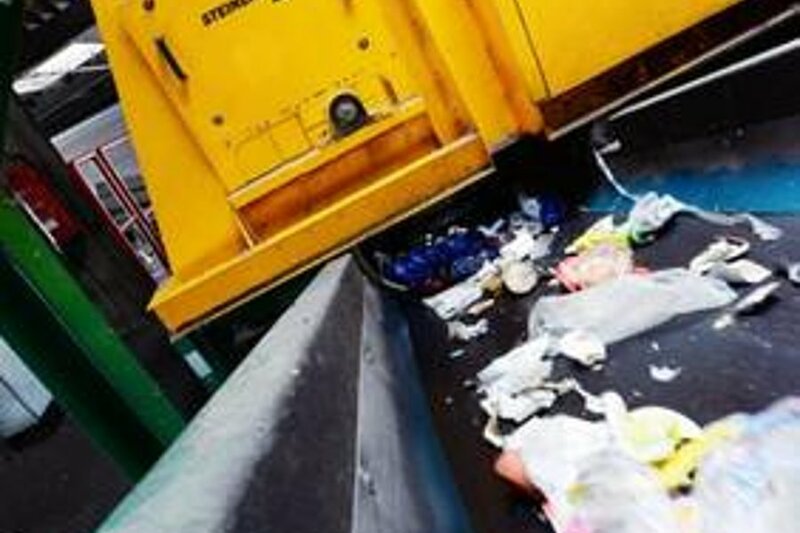 STEINERT, too, is looking for ways to increase the recycling rates of its customers and reduce their costs. As a result, STEINERT decided to economically sort out black plastics, which the waste disposal sector has wanted to do for some time. 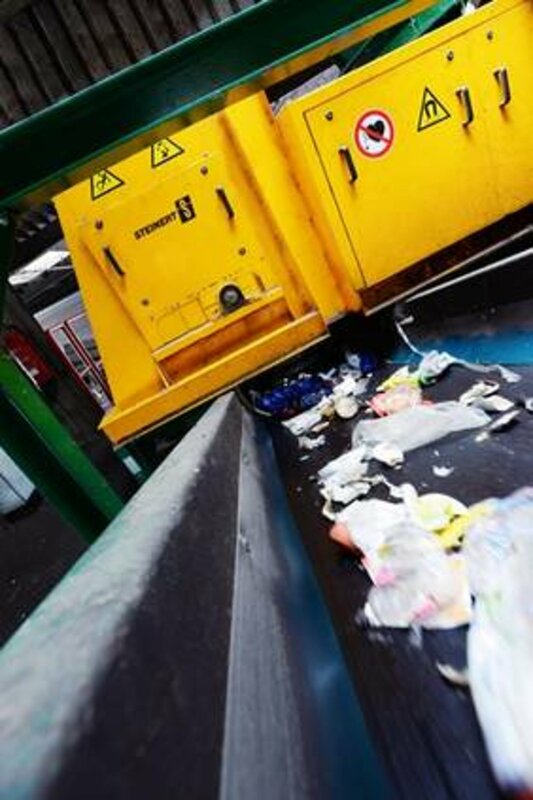 In the next step, experts at the Cologne Test Centre examined the material to be sorted from the Hündgen company in order to determine which valuable plastics could be extracted from the remaining lightweight packaging. Hündgen was impressed by the UniSort Black system, which sorts all black plastics out of the flow of materials. Without this system, these plastics couldn’t be recycled. As another bonus, the system sorts out plastics that have a NIR-specifiable spectrum (e.g. PE, PP and PS). “The experiments at the test centre confirmed our purchasing decision,” says Hündgen. “The tests faithfully recreated the conditions at our facility, and thus made the decision easier for us. 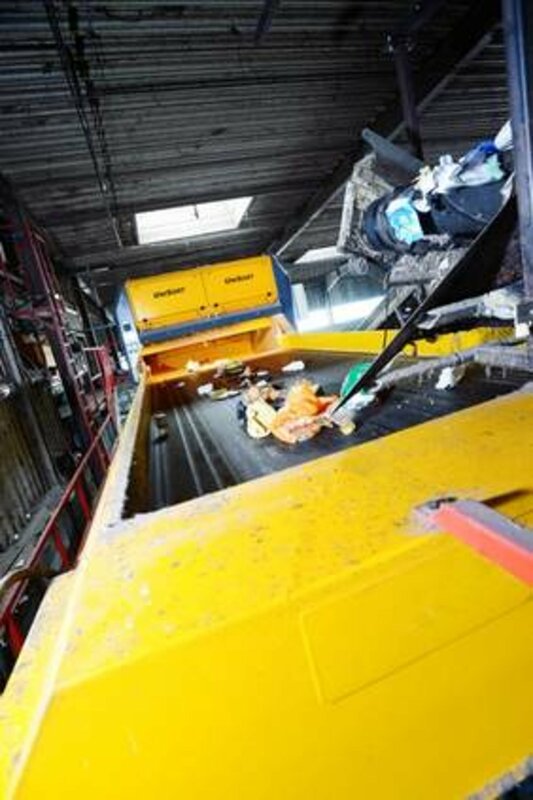 Another benefit is that the system supports remote maintenance, which ensures we get rapid assistance when making adjustments.” This is an important consideration for the family-run company, which processes about 200 tons of waste per day. Hündgen is a medium-sized enterprise with 120 employees. The company has continuously evolved and adapted itself to market requirements ever since Anna and Peter Hündgen founded it as a freight-forwarding business in 1949. After initially helping to replenish companies’ supplies in the wake of World War II, Hündgen began to operate gravel pits. When the gravel pits were converted into landfills, the family adapted itself to the changed market requirements by getting involved in waste disposal. Around 140 trucks arrive at the company’s facility every day. These trucks bring around 52,000 tons of lightweight packaging waste and 30,000 tons of commercial waste to the plant every year. From this waste, Hündgens produces 50,000 tons of substitute fuel annually. The company also provides other services, such as the pressing of films, paper and plastics and the collection of waste wood, garden waste, road sweepings and construction waste. The company also has a fleet of more than 20 vehicles for its container services. In order to prepare materials for recycling, Hündgen separates them according to grain size. The fraction of material to be sorted with grain sizes of 60–200 mm has the greatest sorting depth. The materials go through a number of stages, involving processing steps that use overbelt magnets, STEINERT NES eddy current separators and STEINERT NIR sorting equipment. Until recently, the process ended here and the material left over was used as substitute fuel for thermal recovery, in cement plants, for example. However, Hündgen decided to add another sorting step after testing UniSort Black. 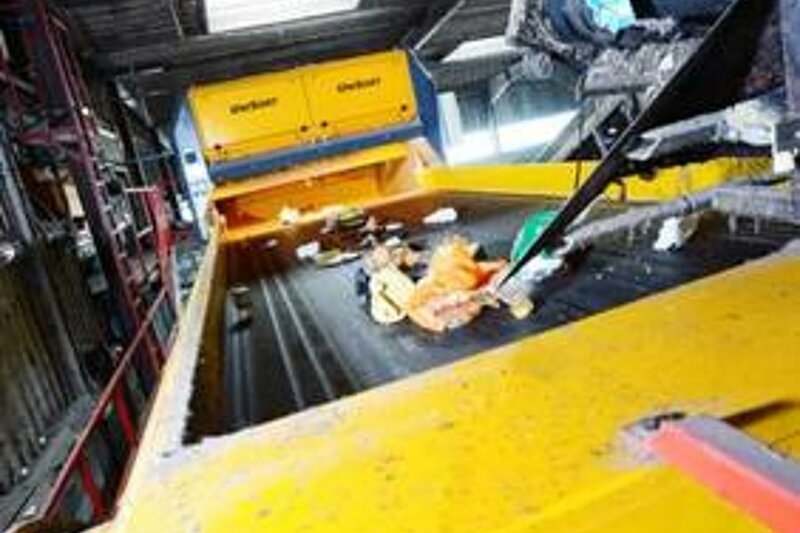 “UniSort Black not only enabled us to offer a more flexible range of services for our customers, but to report higher sorting rates to the operators of the dual recycling system,” says Hündgen. This increased the plastics yield from the residual fraction and allowed the materials to be reintegrated into the material flow and recycled. “It also makes it easier for us to achieve the contractually agreed-upon sorting rates, to reduce incineration costs and, last but not least, to acquire additional materials by extracting polyolefins (PO) in the form of bottles made of PE and PP,” says Christian Hündgen.